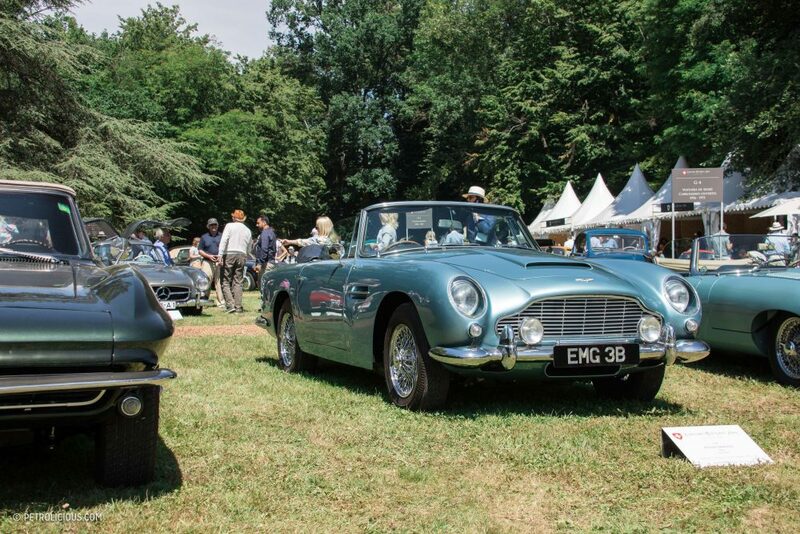 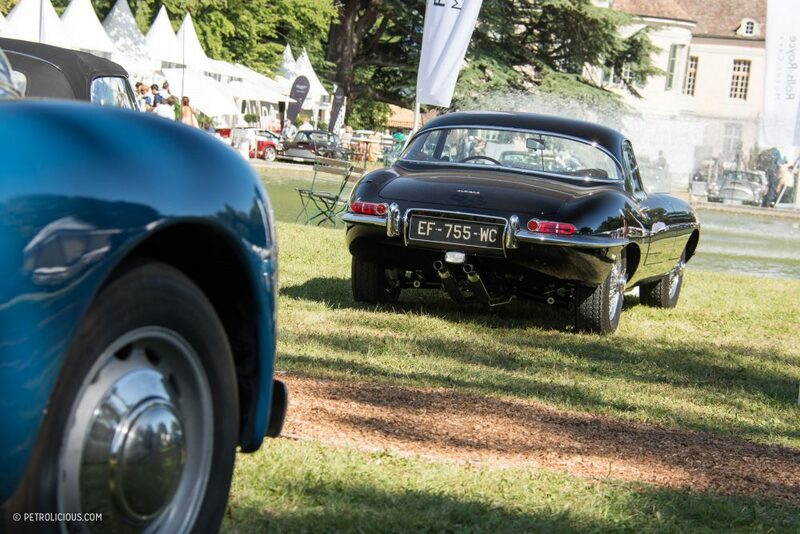 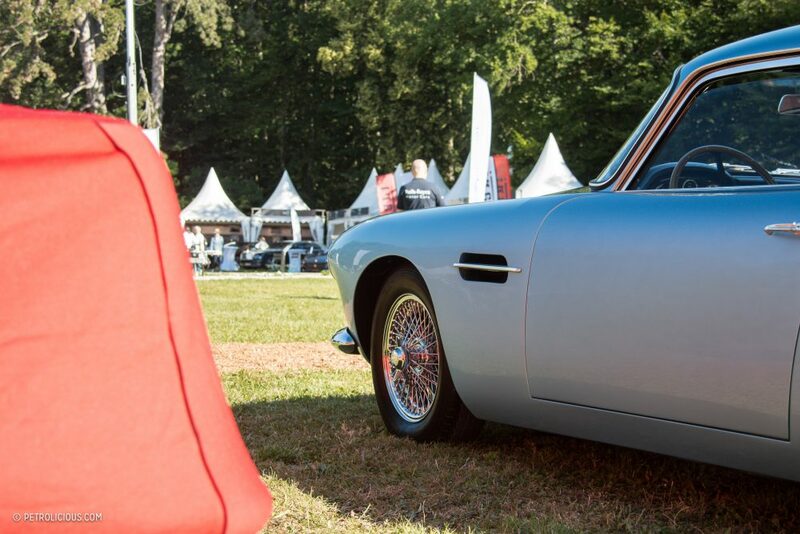 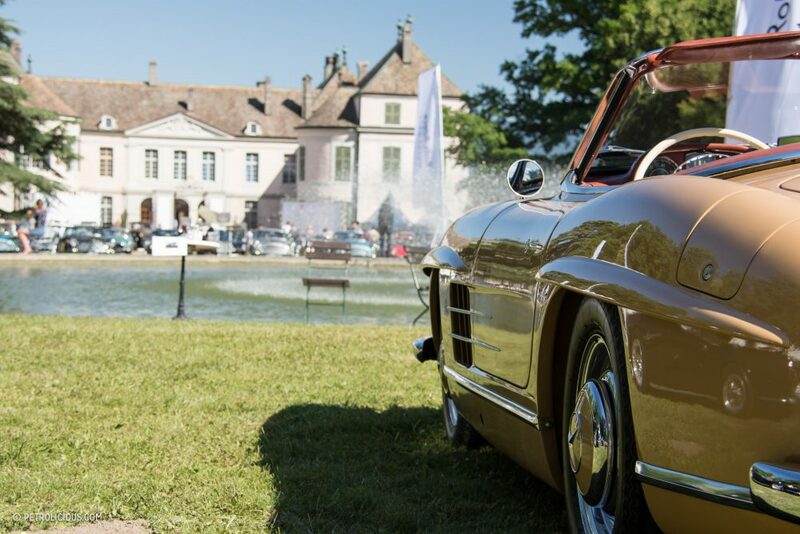 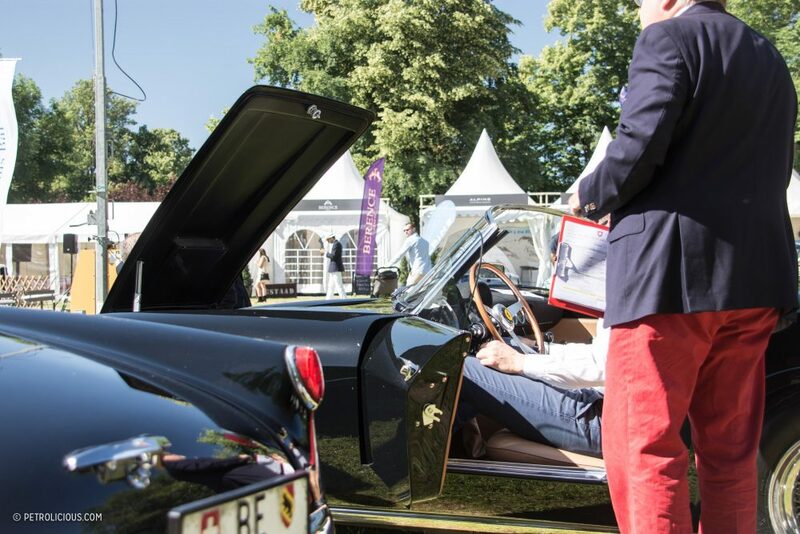 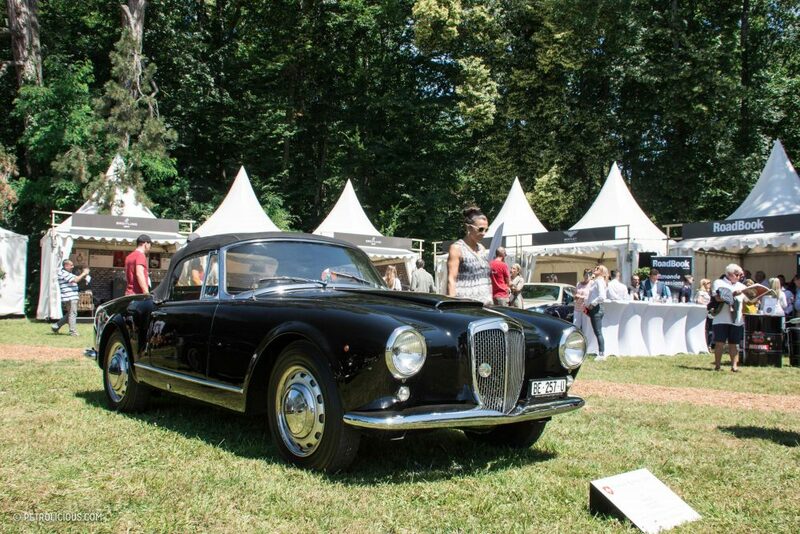 It’s been three years since the Swiss Concours d’Elegance was launched here in Coppet, and as the year before, all the best elements came together to make it worth the repeat visits. 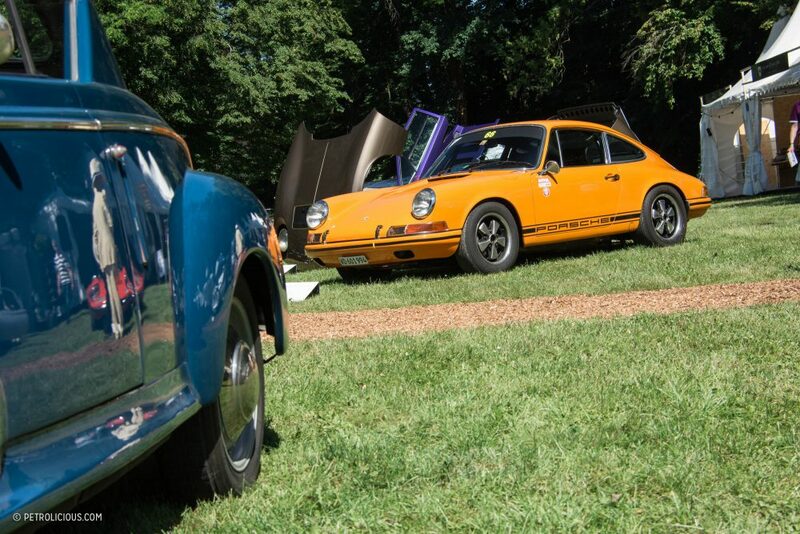 Taking place the first weekend of the summer, the beginning of the warmest days make for a good excuse to pull the cars out and display them for an afternoon. 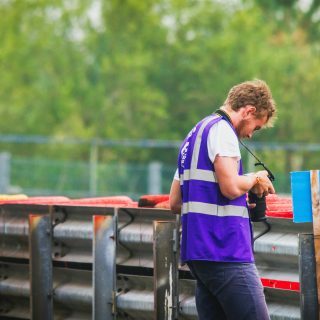 I was certainly happy to watch. 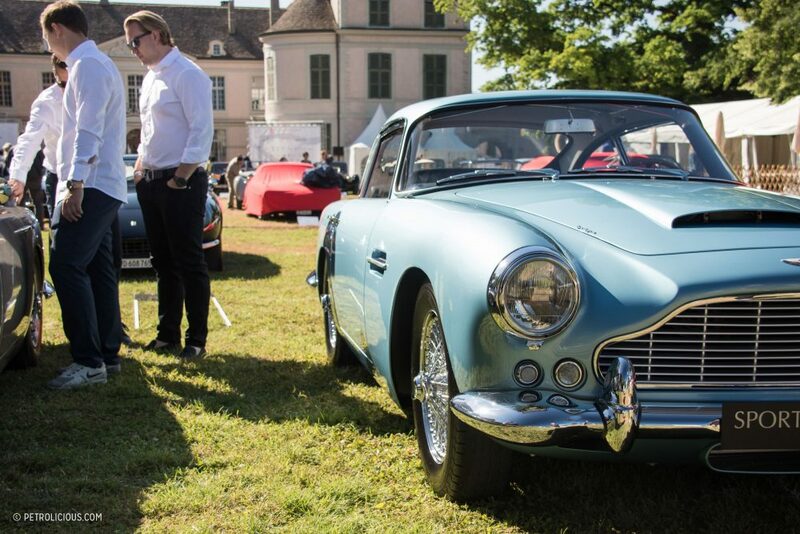 For this 2018 edition, the contest celebrated the 60 years anniversary of the incredible Aston Martin DB4 and Ferrari 250 GT, two similar ’50s GTs that made up much of the fame of their respective brands back then. 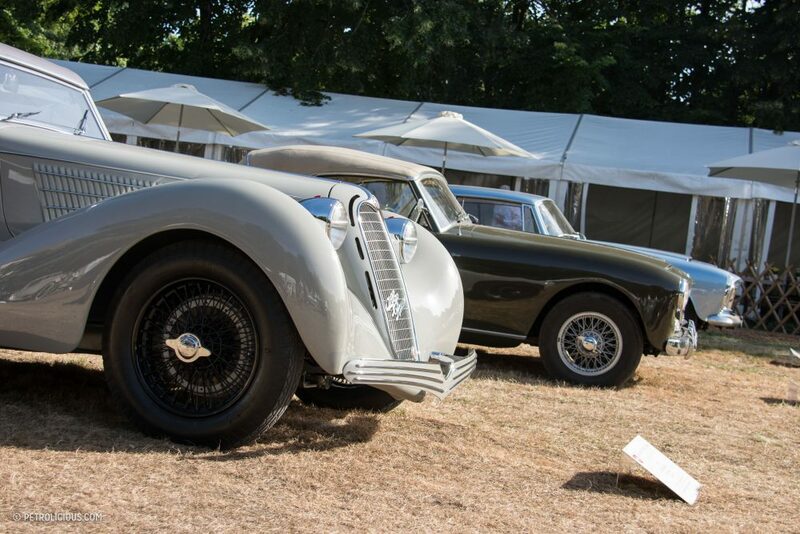 These cars were celebrated in two dedicated classes. 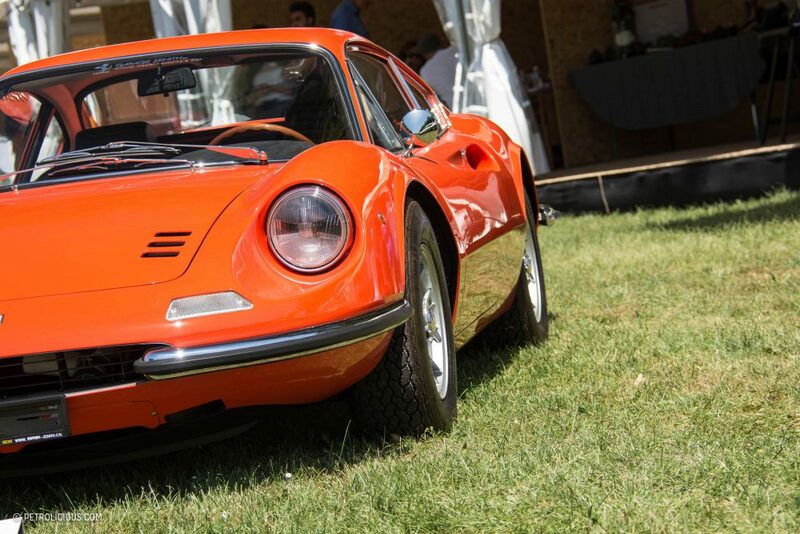 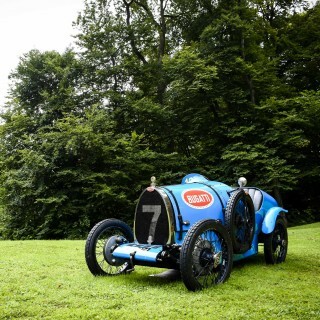 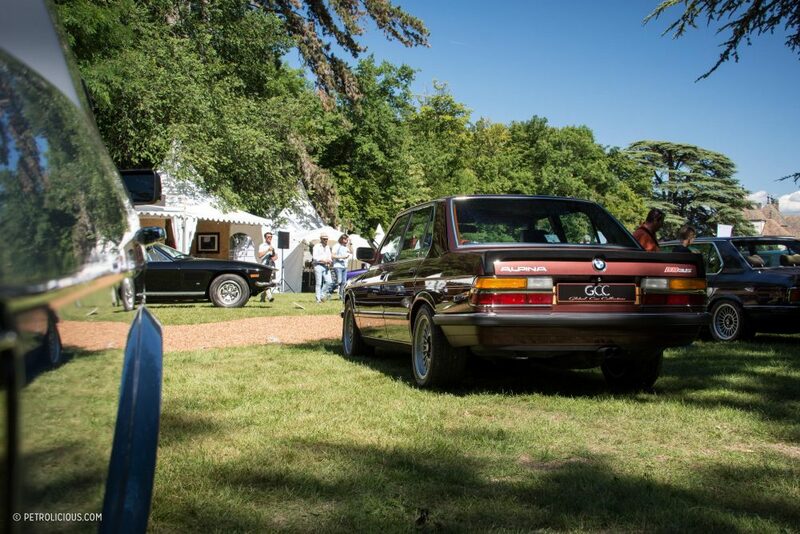 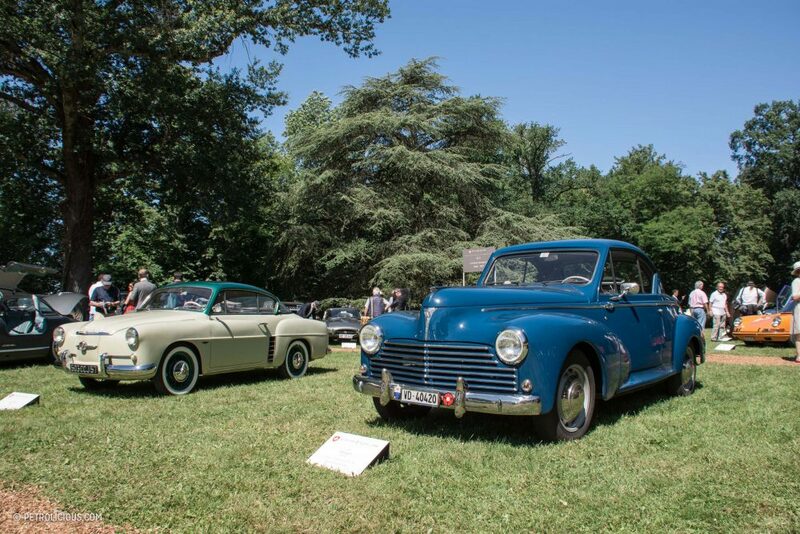 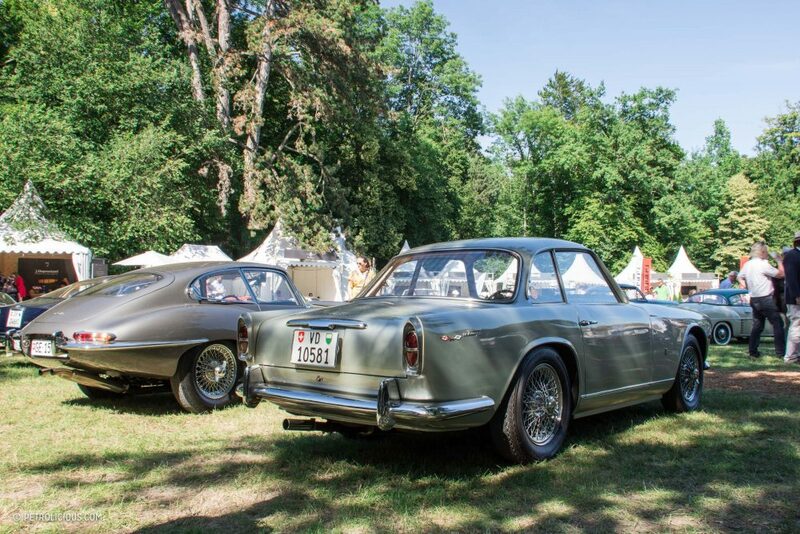 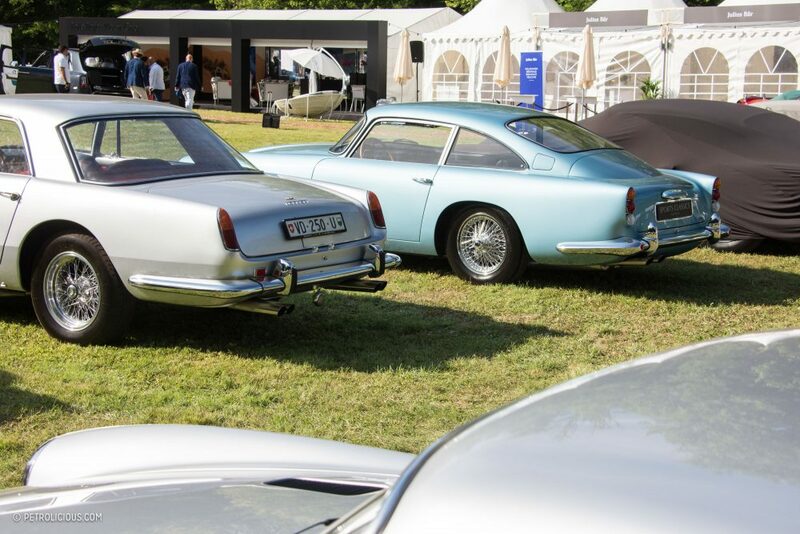 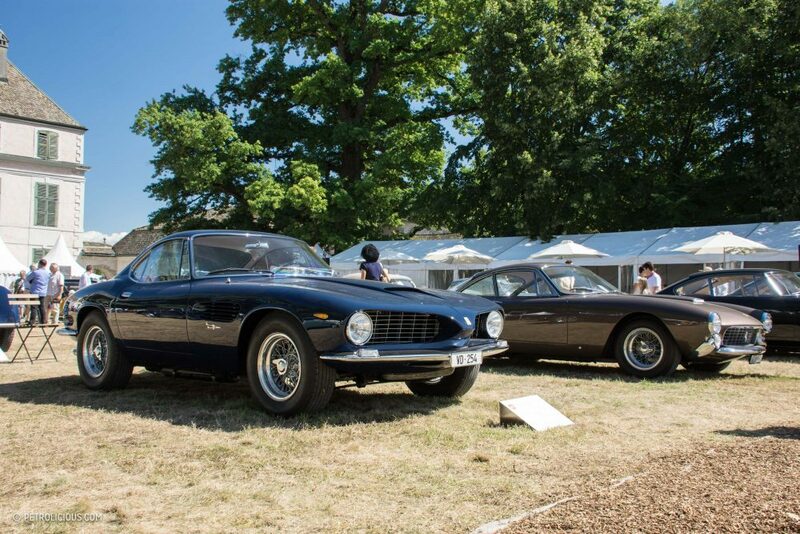 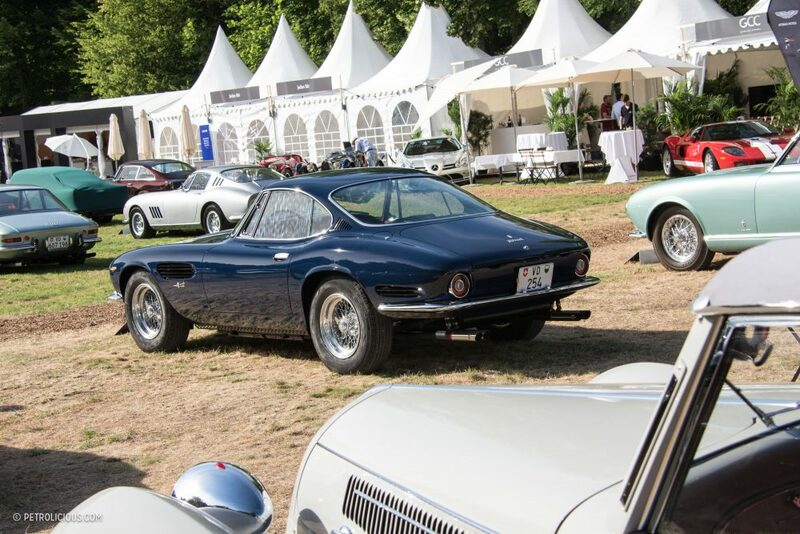 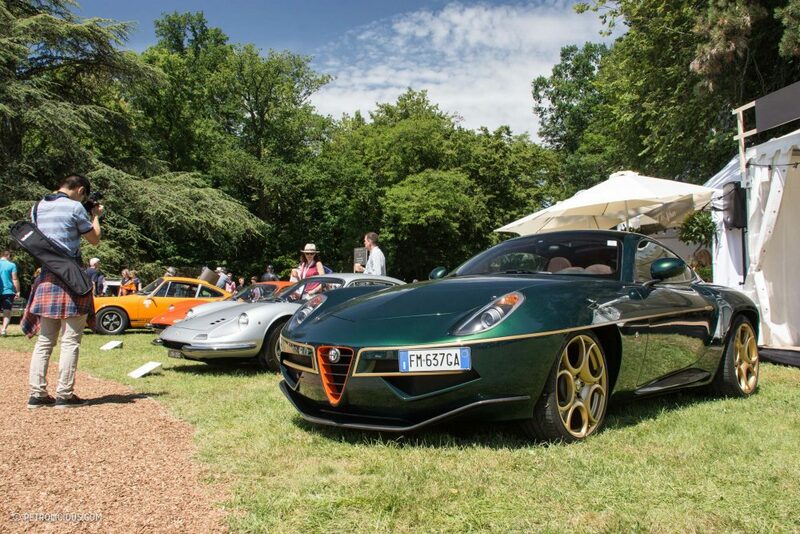 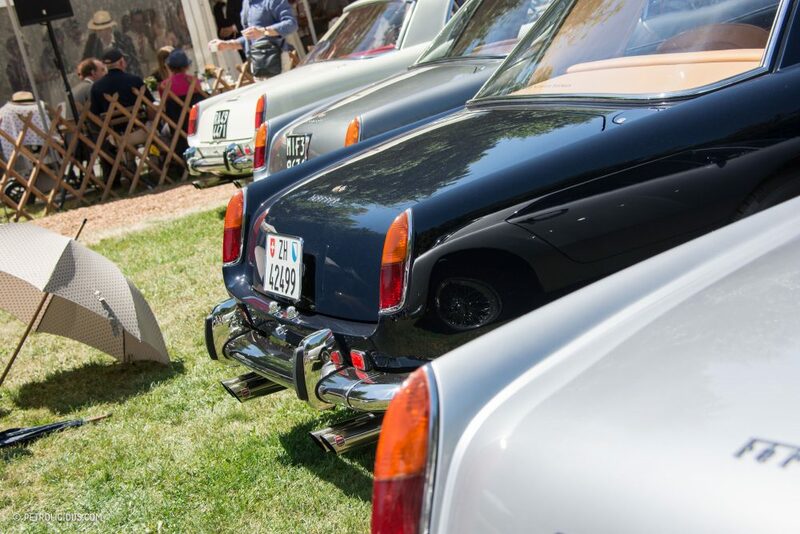 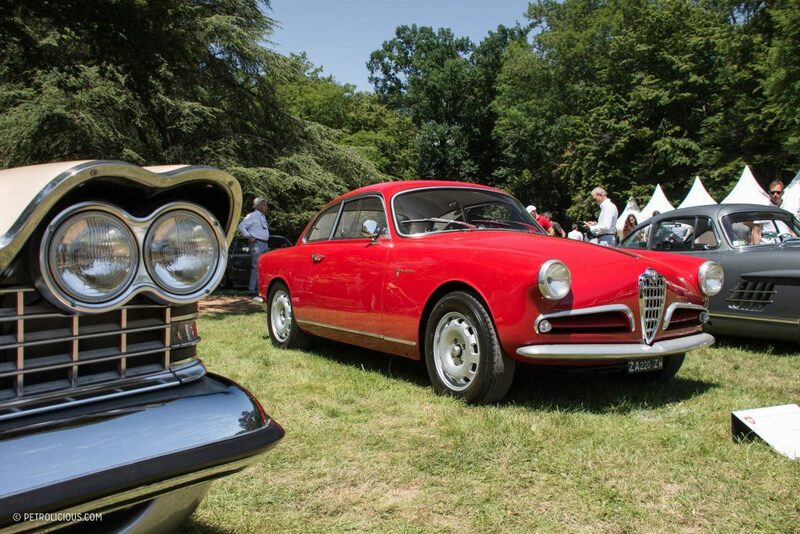 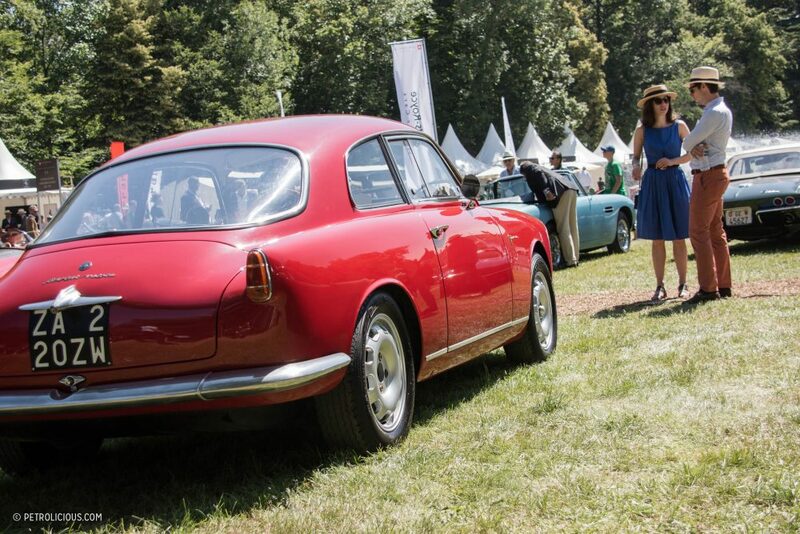 No less than 85 cars from seven different decades showed up in total to park on the grounds of the majestic Coppet castle estate, divided into fifteen various categories. 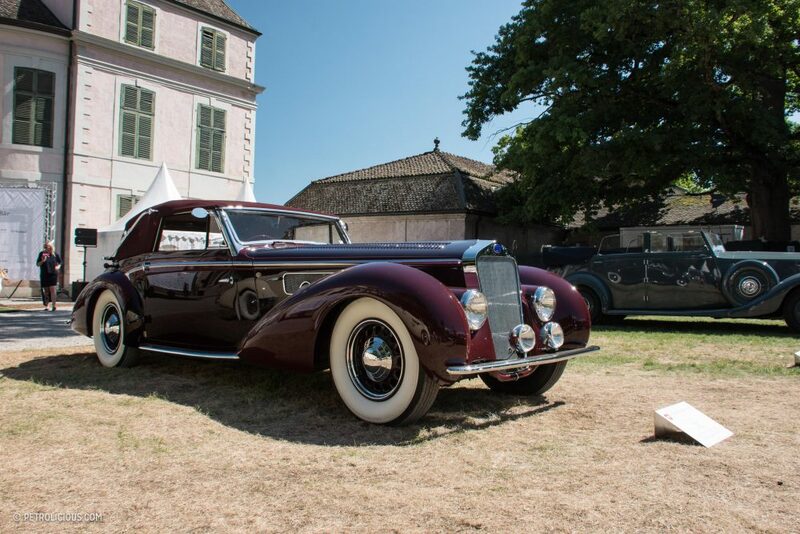 Cars arrived from France, Italy, Great Britain, Switzerland, Belgium, Germany, Monaco, as well as the United States and Thailand. 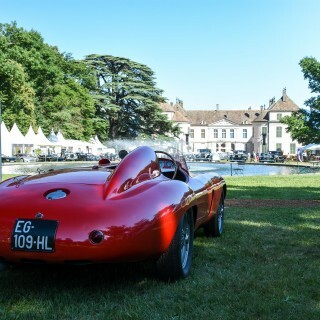 The event is held for three days, during which there are plenty of events for the participants. 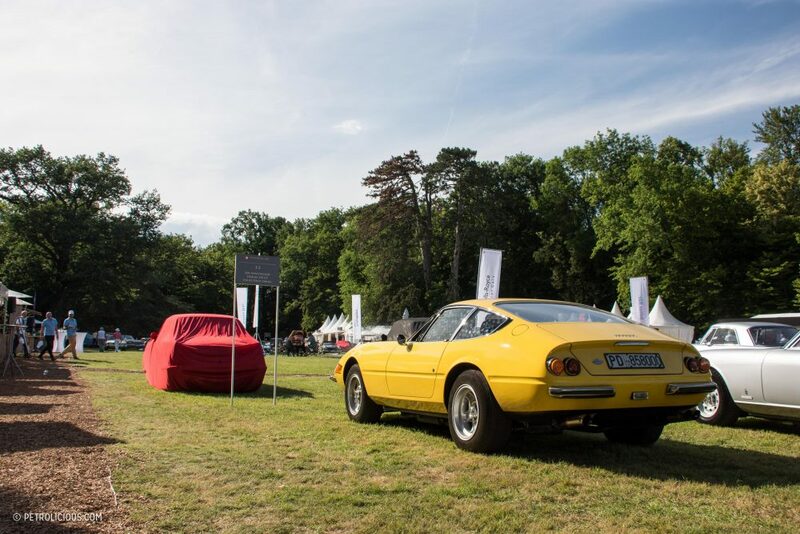 I arrived early on the Saturday morning, just to take advantage of the two hours reserved for the press and a conference conducted by Adolfo Orsi Jr., (a member of the Jury of the Concorso d’Eleganza Villa d’Este in Italy), a character well known in the world of classics. 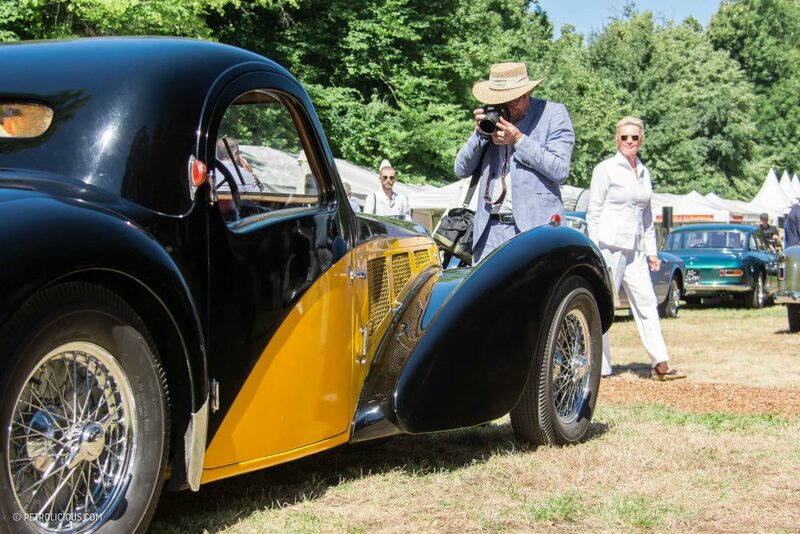 After getting a few shots at sunrise, the first cars were assessed and given their marks by an international jury consisting of 28 members from ten different countries. 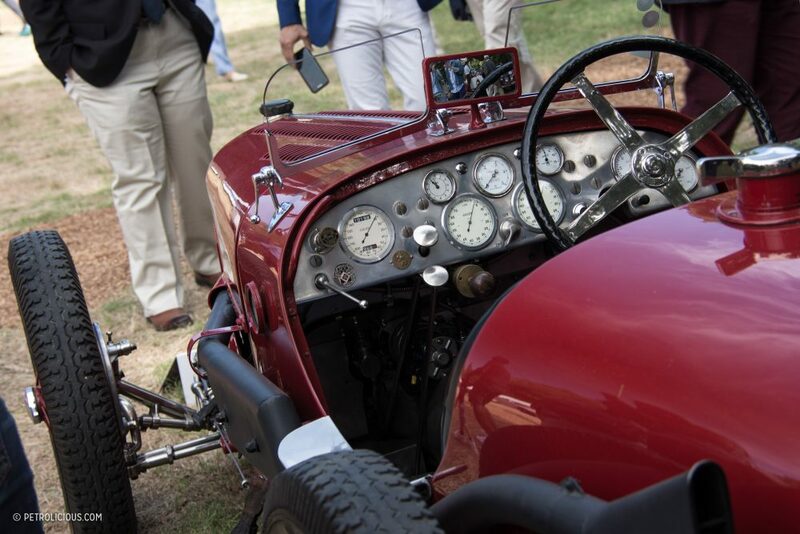 All cars are judged on several distinct points (an average of twenty points) for twenty minutes. 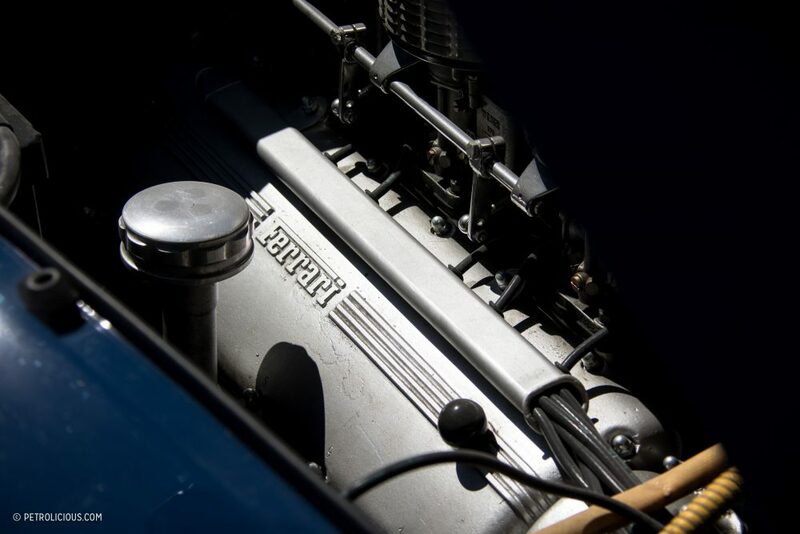 The basics like engine numbers and originality are covered, but then it gets into more detailed criterion like origins of car parts, added stickers, horns, light, electrics—many different functions are checked by these car specialists. 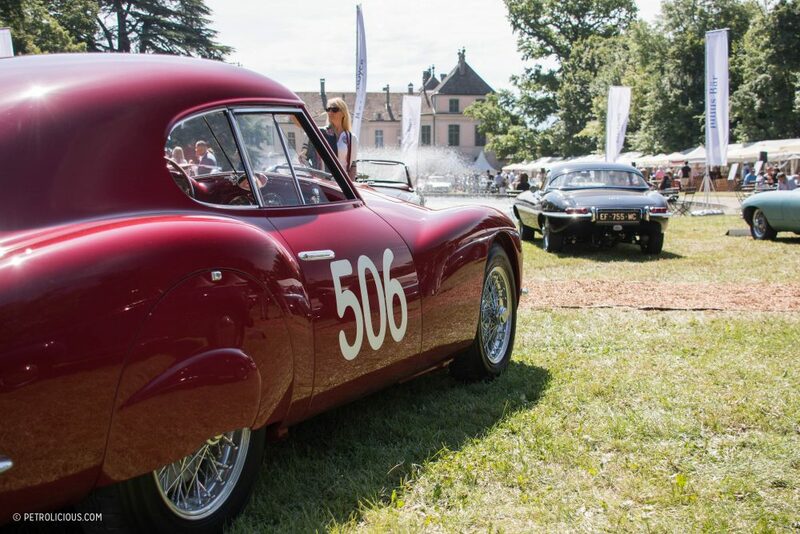 Each car starts with a total of 100 points, and the points are of course deducted from there. 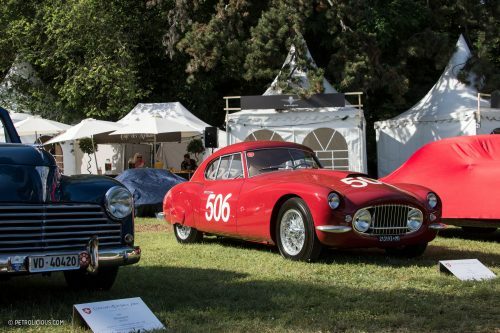 According to the words of Sir Orsi, best cars won usually with a total of 98 points. 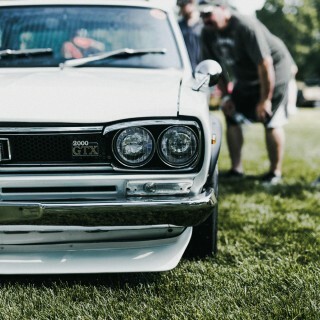 Remember, the perfect car doesn’t exist! 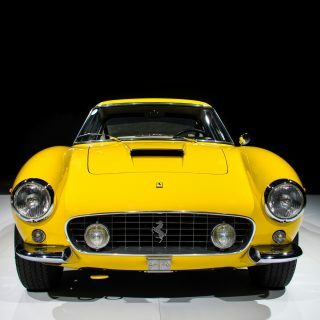 At first glance, the list of cars seemed worthy of an international competition, and this was confirmed by an average of twenty Ferraris from the most glorious era of the Italian brand, from the 1953 250 Europa to the 1971 Ferrari Daytona well represented here in a Giallo Modena dress. 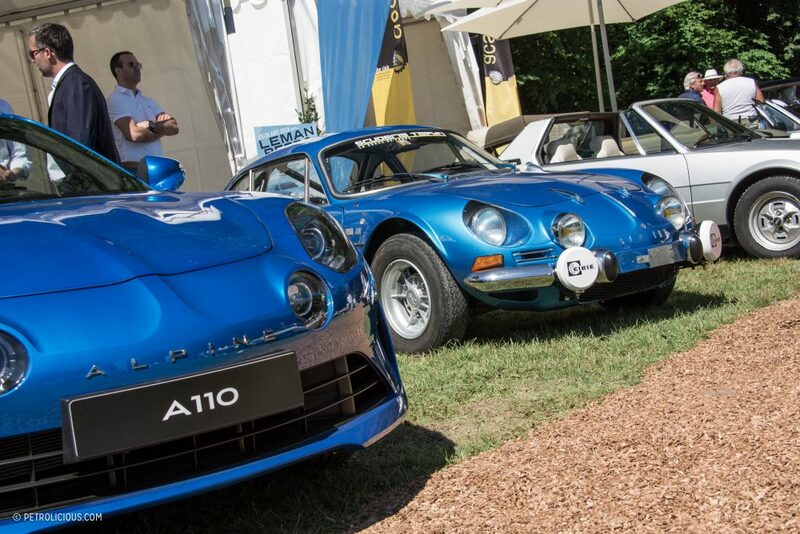 And of the lot, two of them have retained my attention for much of the day. 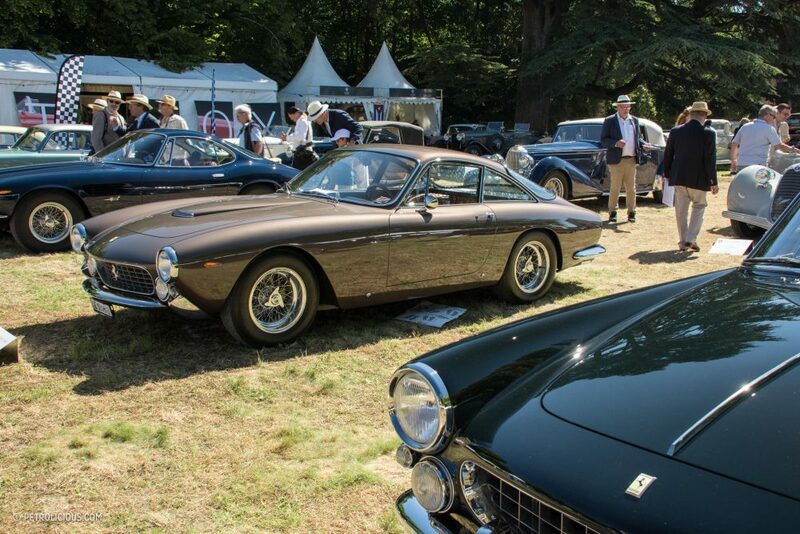 The first one was this wonderful one-off made and owned by none other than Nuccio Bertone himself, the Ferrari 250 GT SWB Berlinetta Speciale with its recognizable “Shark Nose” built in tribute to Formula 1 Ferraris of the time. 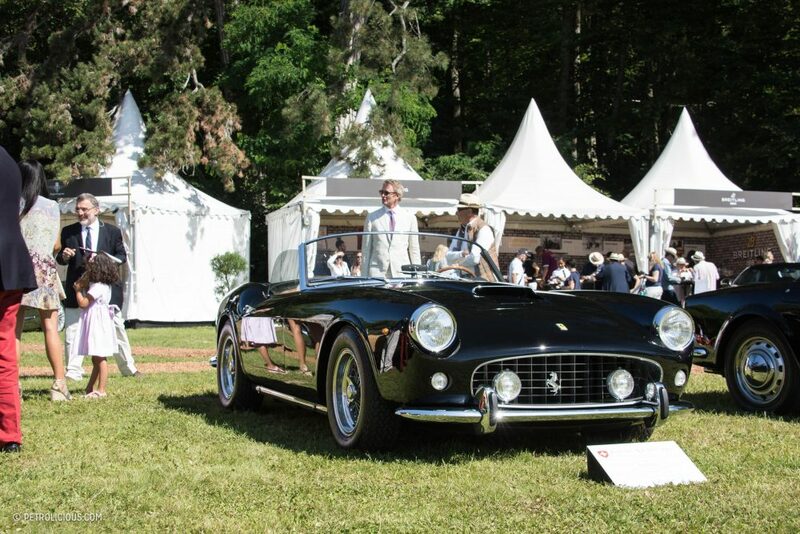 The second one was this magnificent Ferrari 250 GT SWB California Spider, the dream Italian roadster for me and many, but a little bit too well restored for my taste. 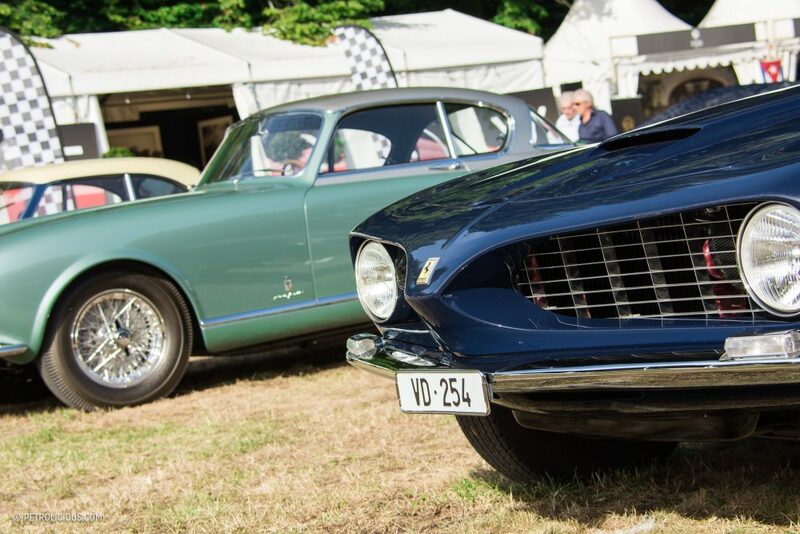 For the brand of Gaydon, six shining Aston Martin DB4s were on show, a diverse series of cars had lined up to face this Italian squadron. 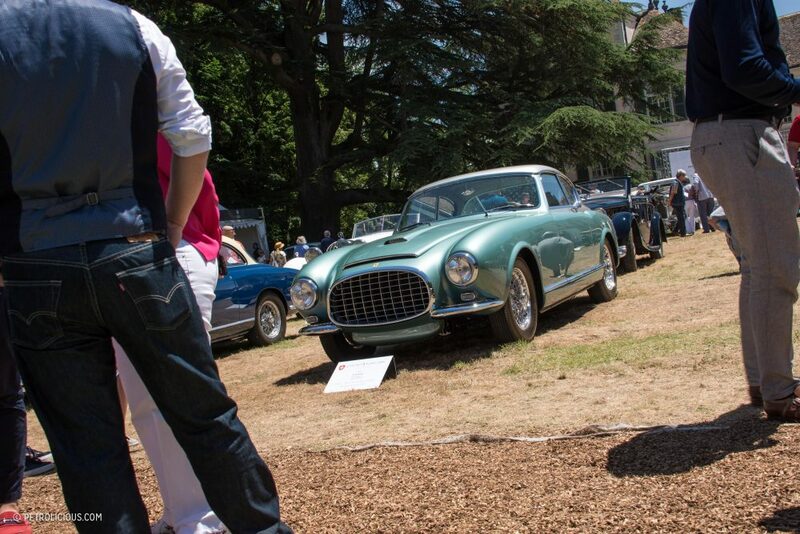 By the middle of the day, I realized that it was going to be my obligation to come back the next day. 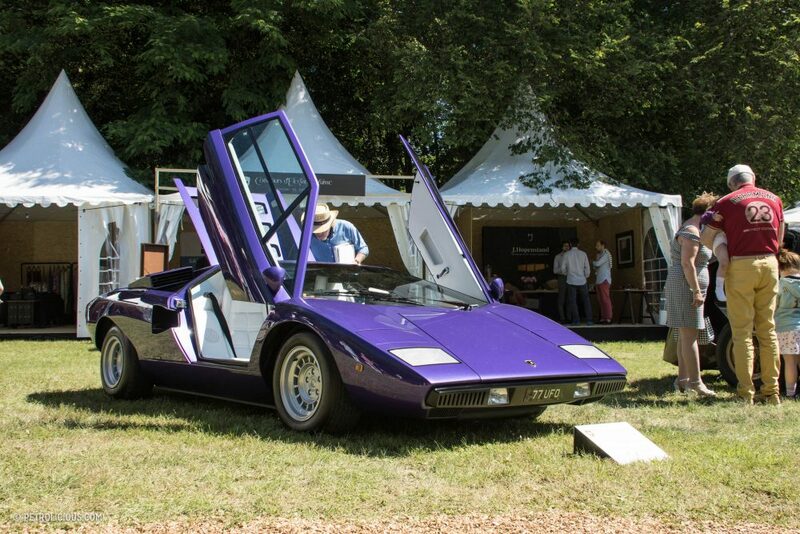 For any self-respecting petrolhead fan of the early ’80s cars, Sir Simon Kidston brought his very special 1977 Lamborghini Countach LP400, a real UFO (like the numberplate) in this gathering of beautiful pieces. 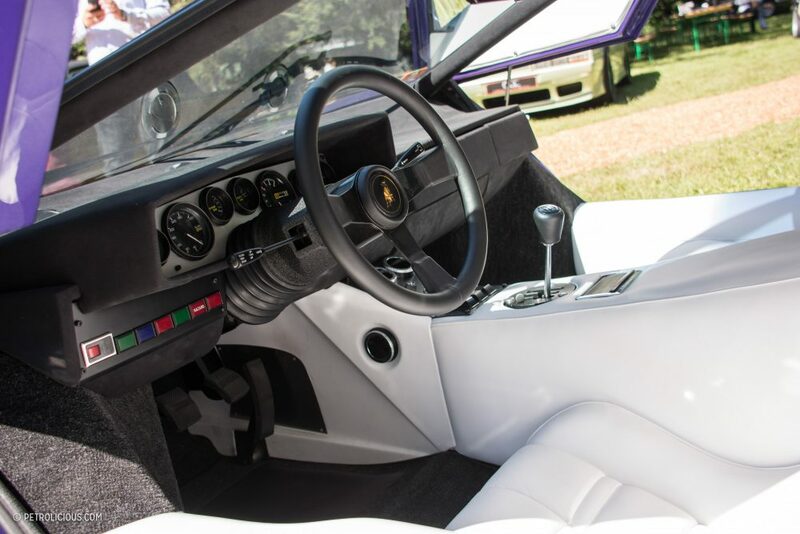 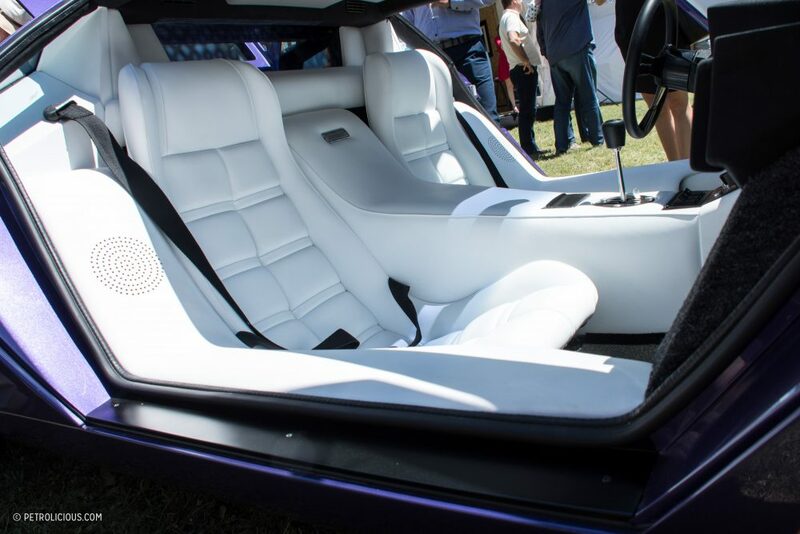 It’s the epitome of the excess nature of the early supercars, and this one just brings it that much further: the white leather is quite special, but added to the purple bodywork it’s just perfect. 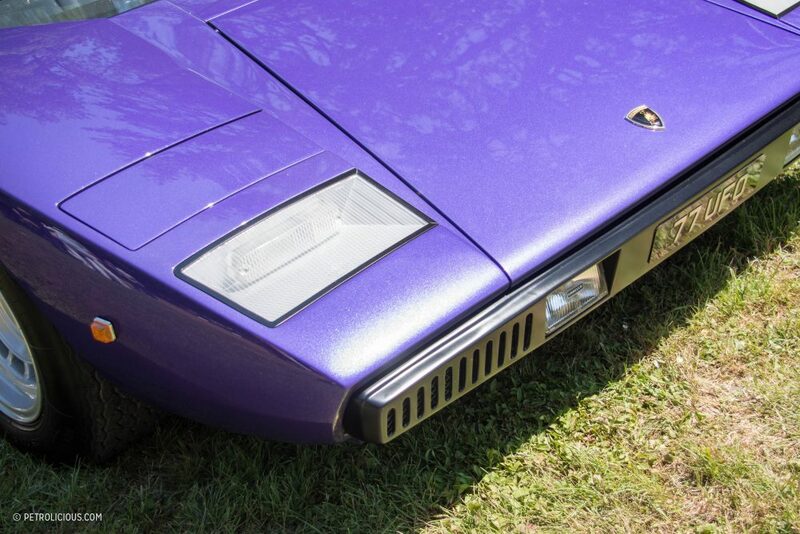 It’s said that only two LP400s were painted in this color, so it was a rare sight indeed. 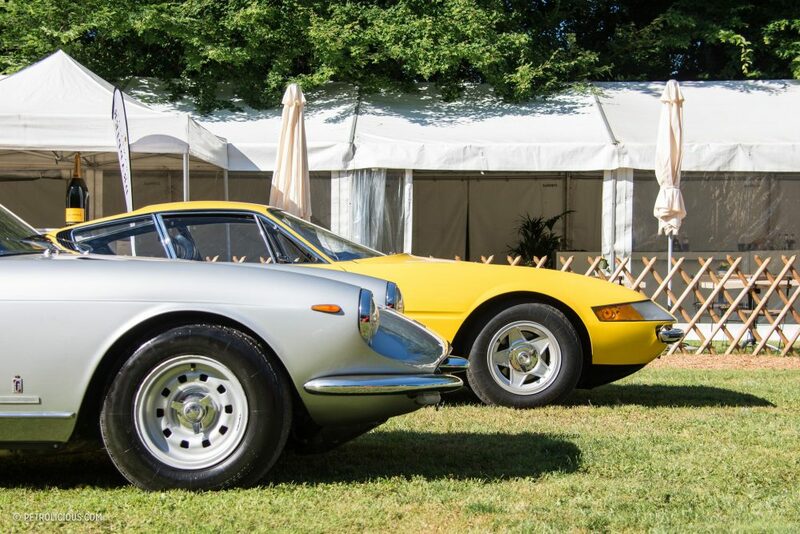 The presence of Valentino Balboni, Lamborghini’s former test driver, only made it more special. 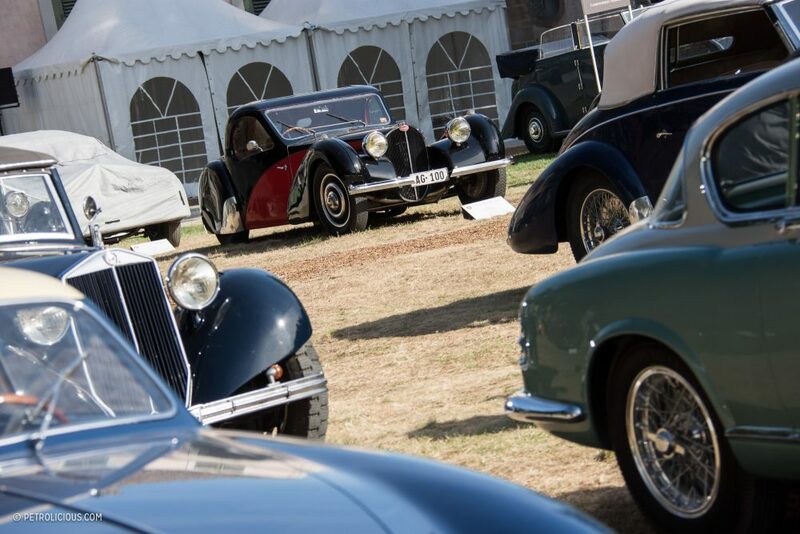 The highlight of this edition though was surely the pair of amazing Bugatti Type 57 S Atalantes from 1936 and 1937. 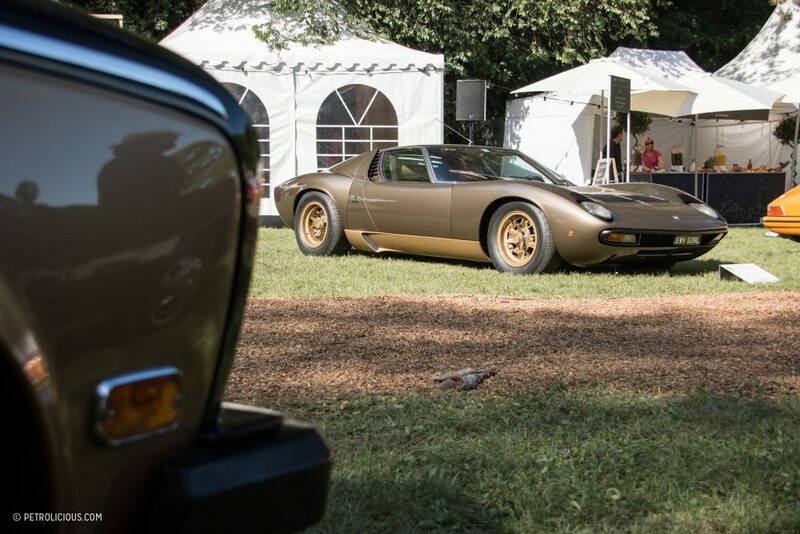 It’s quite amazing to see this kind of car almost unrestored, having crossed the decades with almost no scratches. 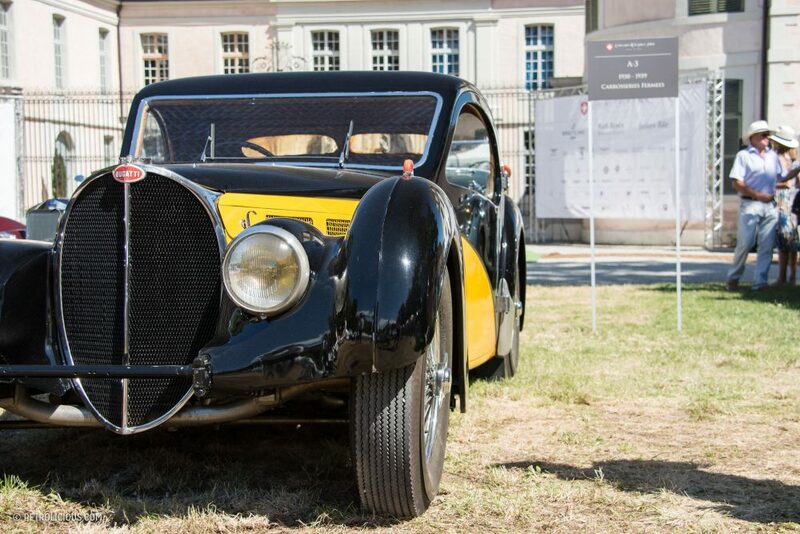 You can feel all the emotions that Jean Bugatti wanted us to get through these jewels of automotive design and function. 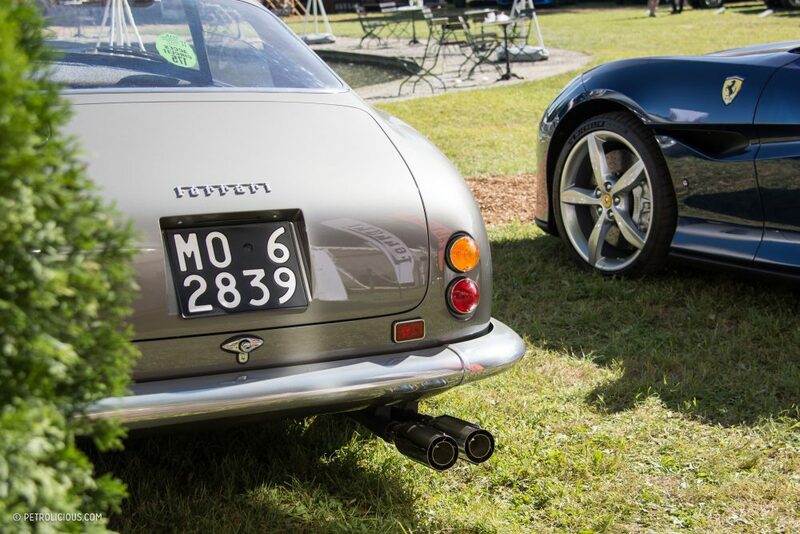 Only 41 copies of the Atalante were made at the time, I leave you to judge the rarity of seeing two at once! 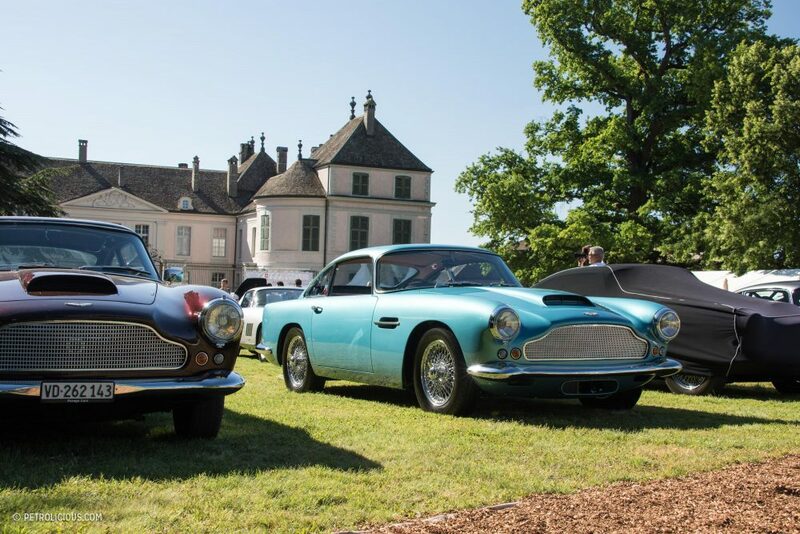 After a long weekend under the sunshine, it was time to leave this beautiful estate with more good memories and a few patches of sunburn. 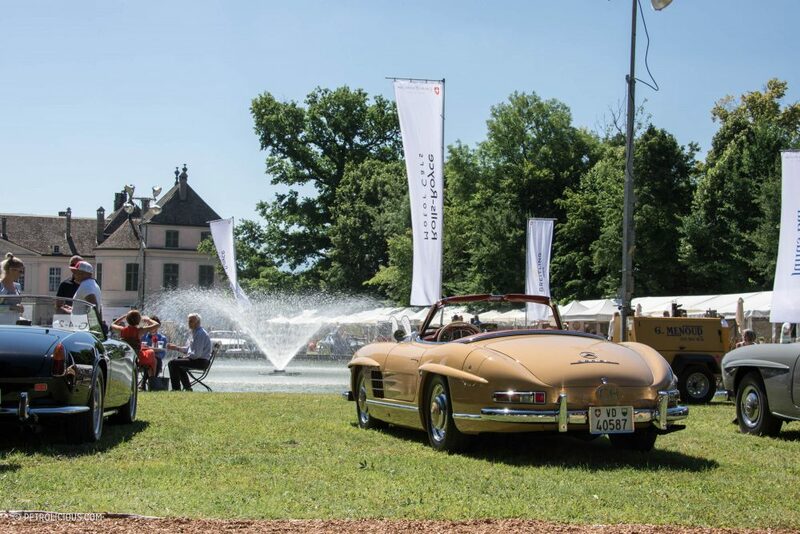 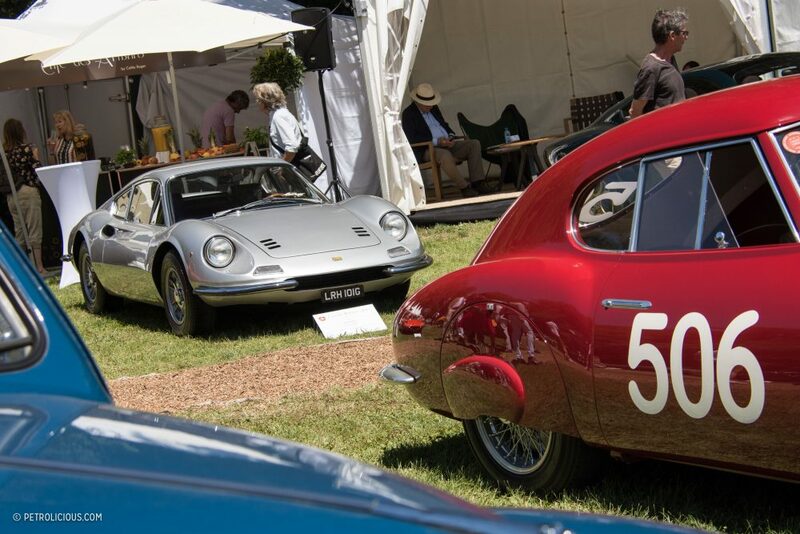 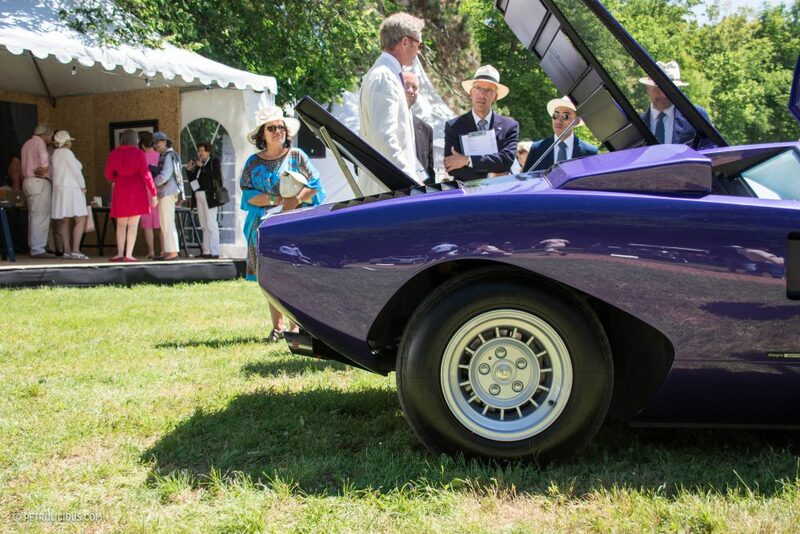 The Swiss Concours was launched just three years ago, but it is already poised to become a noteworthy event on the classic car show calendar.